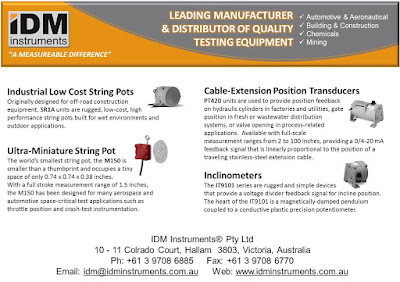 IDM Instruments has just released a tissue box peel tester. 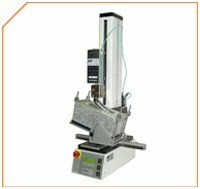 The peel tester was developed to simulate the peeling of the top perforated cover of tissue boxes. The peel tester simulates the angle that the box is held before peeling. The force is measured to compare and adjust production machines. The angle of the tissue box can also be adjusted at any time to simulate different scenarios. The tissue box is operated using a pneumatic clamp that peels the perforated section of the tissue box.